Make It Handmade: GIVEAWAY: KID Shorts from MADE!!!!! 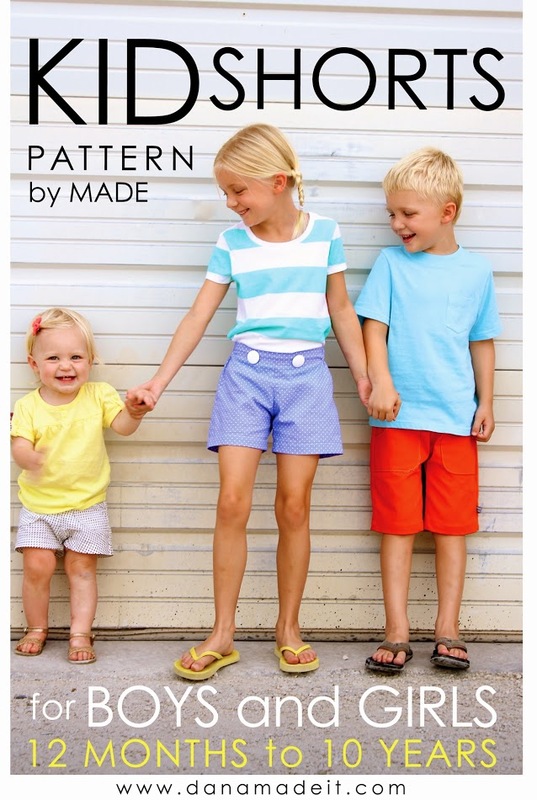 GIVEAWAY: KID Shorts from MADE!!!!! I could go on and on about how much I love MADE (and Dana, of course) and I absolutely will someday. But today I'm going restrain myself and just tell you about how awesome her shorts pattern is. I love sewing shorts, pants, skirts, leggings... basically all bottoms. If quilting is the junk food of sewing; sewing shorts, legging and pants is like your mom's tomato soup. Delicious, satisfying, and still practical and nutritious. Sewing shorts is not only quick (you can knock out quite few of these in an evening), but you can also make a dent in your kid's wardrobe budget at the same time. 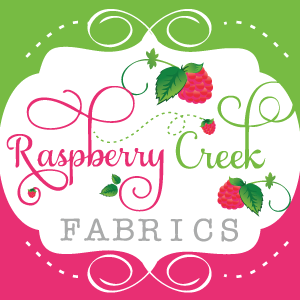 Unlike quilts and t-shirts, I find that I can sew shorts and pants for about half the price than I can buy them-- even if I shop the clearance racks. And believe me-- sewing shorts is much, much more fun than dragging your kiddos through the mall. What makes the KID Shorts pattern special? The pattern works perfectly with the series she has going on right now at MADE. You can literally sew along with her as she takes you through all the different styles. Speaking of which-- the pattern is so versatile! The pattern has pieces and markings for back pockets, front pockets, elastic waists, flat fronts, and different hem and trim options. The pattern is easy to print and cut out. The pattern pieces are sized-- just pick out only the sizes you want and print those pages. No printing and taping pages together that you don't need! Although the pattern is in color; it gray scales beautifully. You can print in black and white and still be able to tell the lines apart. Girls Racer's-- elastic waist! (I love the minty green trim-- yes, I caved to the bias tape mafia and used store bought bias tape). Want to make your own? Enter the giveaway to win! The giveaway ends next Sunday night, and I'll be announcing the winner here next Monday. Of course... if you can't wait that long-- and I don't blame you-- head on over to MADE and purchase your copy!